Our reservations in Oaxaca got pushed back a couple of days due to confusion at their end so that got us thinking, usually a dangerous thing. We are running slower this year and are nowhere near as deep into Mexico as we have been in previous years by this time. That is OK, we are in a beautiful part of Mexico and are poised to visit Oaxaca, the only Mexican State we have never been to. The Mexico map in the side panel will soon be completely colored in. We will be in Oaxaca for a week starting on February third. Norma is having a hard time shaking her cold and is very much enjoying just sitting around and I must admit saving the $100+ per day we put out in gas and tolls while we travel is nice as well. 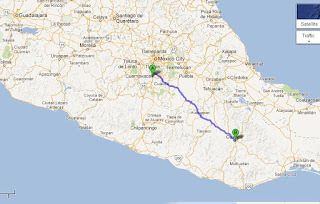 So, we will stay here another two weeks or so, one week of which we will spend in Oaxaca. 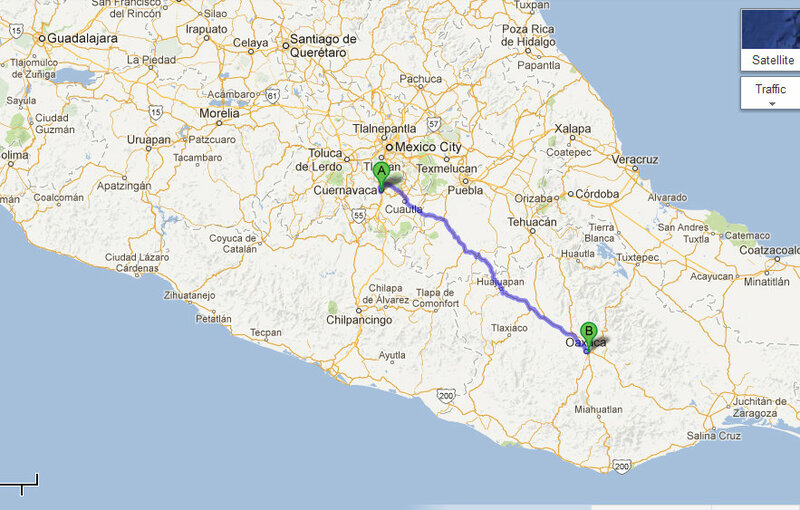 We will then head east to Puebla for a week or two and explore around there before starting to head north (sob). We have been in the Puebla area many times but have only been into the city once. There is much to see around here so it will be nice to stop and smell the bougainvillea's for a change. We will forego visiting the Yucatan this year. This will let us continue our slow pace and will put us back in the USA a little earlier than usual so we can spend a bit if time in Texas. Our friend Rae is there right now and Reading her Blog has reminded me of how much we like that State. I need a few feeds of Gulf shrimp and oysters! Life is slower this year, but still Good! We are not sure where we will end up in Texas but it will be somewhere on the Gulf Coast, maybe near Corpus Christi. Late posting today. The Internet has been down most of the day. My Union Pension is fully funded but not officially indexed. Every year the Trustees and actuaries look at the fund and decide if we can afford to get a raise. The last raise was over a year ago so it is time to put a little pressure on them. When I was involved in the Pension Plan back in the 80's we were told if we could only get the fund up to a billion $ we would be on easy street. At that time it was a "pie in the sky" dream. It is now at three billion $ and growing every month even though there are more members retired than there are working. We did some good planning back in those days and made some good investments and are now reaping the rewards! My hat is off once again to my friend and former Union President Bob Donnelly for successfully fighting to get control of our Pension Plan away from the company's greedy little hands. Those efforts led to a three or four month strike in the winter of 1969 but we came out of it with a much better contract and our Pension Plan. Momentary pain for long term gain. Thanks again, Bob! It was a lazy day of playing on the computer, watching TV and planning our trip to Oaxaca. It is almost 600 KM to drive so we decided to leave the motorhome here where it is safe and sound with Humberto, take the "shiny newly painted" Honda and stay in a hotel. A search on the Internet found that hotels in Oaxaca are quite expensive, averaging $100 US per night on Hotels.com and some of the other booking sites. I remembered that Bill and Dorothy Bell had stayed in a very reasonably priced apartment there a few months ago so I emailed them and got the information. These apartments are close to the Centro Zocala and although not huge, are certainly big enough for us. The price is the real drawing feature though with fully furnished apartments starting at 1750 pesos a week or about $20 per night. We booked one for a week and even if we leave before the full week is up, it is still a great deal. He was the one who recommended his painter friend to us and I had failed to get his name. After he left, I asked Humberto but just could not get my tongue around the name. Humberto had trouble pronouncing it as well so I did not feel bad. He said it was the Mexican equivalent of "Roger". At about 6:00 PM "Roger" and his gorgeous girlfriend (who also works part time here) came to the door with a container of meat in a spicy mole sauce along with a stack of warm tortillas as well as a linen place mat embroidered with the names of the couple, "Deme y Fany". The young people were both very well dressed and were happy to pose for a photo. What generous people! Typical Mexicans! Later Saturday night Humberto knocked on the door to tell us there would be another bonfire. We poured a drink and walked over to meet the new weekend visitors. The Argentinian couple were back with their three kids plus another group of Mexicans. 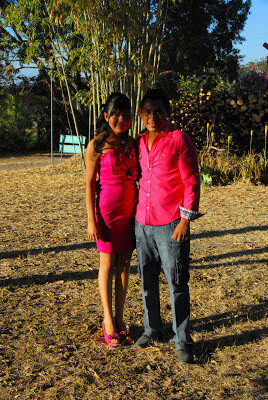 Julio is a lawyer from Mexico City and his wife is a Federal Police officer. His English is good and we talked for a while. While we were at the fire his mother and father arrived. They were obviously a close knit family and reminded me very much of myself and my son. He said his father is his best friend. We exchanged cards and he said if we ever need help to call him any time, day or night. I hope we will never need his professional help but his card will be a very valuable thing to hold onto! 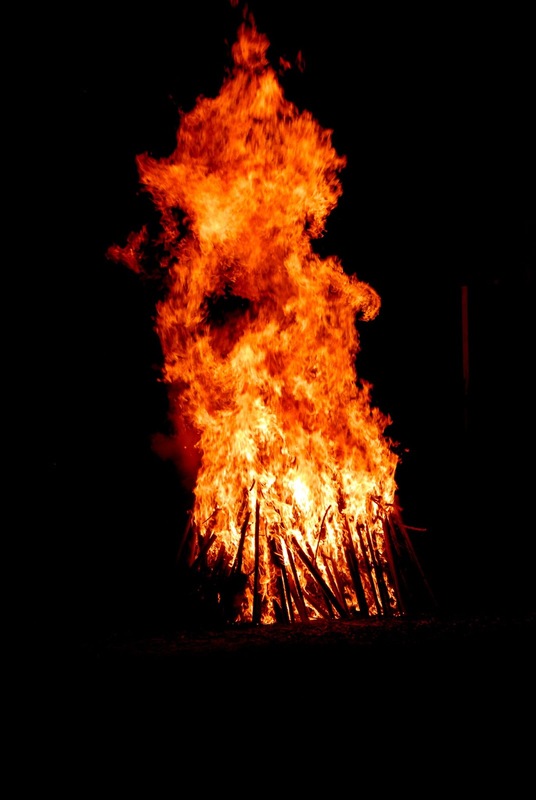 Here is Humberto's bonfire last night. Just to give you an idea of the size, the "sticks" at the base of the fire are four to five feet long! It is not the kind of fire you huddle around! I got a message from Telcel today telling me my Banda Ancha will expire on Feb 2. They also told me I have enough credit to pay for a month! I have only bought time twice this winter at 500 pesos a month and yet I have accumulated 500 pesos in "gifts" and rebates! This same thing happened to me last year. Now that we have the Honda back we are no longer stuck in the park. We are both feeling the aftereffects of our colds but yesterday we bit the bullet and headed up the highway to Cuernavaca. We followed the sign to the Centro Historico and looked for parking. We found a small parking garage and pulled in. It was very crowded with cars parked three deep. There was one young woman frantically juggling cars, handing out tickets and collecting money. She motioned us where to park, we gave her the keys and trusted her to keep the car. The Centro was very busy with a stage being set up for some celebration and traffic was very heavy. Cuernavaca has not yet banned vehicles from it’s Centro so it is a bit of a madhouse. We stopped for coffee and Norma had an order of crepas (crepes) with walnuts and Carmel syrup. We sat in the street side restaurant and people watched for a half hour or so and then walked to the market. Most of the stalls were selling silver jewelry, probably from the nearby town of Taxco. By the time we got back to the parking lot two hours had passed and we owed 20 pesos (10 pesos per hour). The Honda was in a different spot but was easy to get out. We drove up the impossibly steep ramp to the street, found our way to the highway and headed home. We may go back today for a few groceries and an early dinner. I am out of peanut butter! It is interesting to note that Costco has been banned from the city after they destroyed the historic Hotel de la Sevla to build a distribution warehouse! 10:00 AM: I talked to Humberto this morning, telling him I was going to take a cab to the painters to find out what was going on. He told me this was not necessary as the painter had been in contact with him and told him he would deliver the car at noon today! The paint job is finished! I am on the edge of my seat! 1:30 PM: The Honda rolled through the gate! It is a very good job! He has repaired all the rust spots and the damage to the plastic bumper. The hubcaps are painted and the drivers side power window works better. He opened it up and cleaned it but I suspect it might need a new motor. I am very happy! The total price he asked was 4,500 pesos. I added 400 pesos for working on the power window and for just doing such a nice job for such a reasonable amount. Total, 4,900 pesos or $390. Remember, this is the same job the painter in Mazatlan wanted 12,000 pesos to do (and one of my esteemed commenters told me I was silly to turn down as it was a good price). He said to keep it clean with water only and to wax it in one month. Now I can start to dread the first parking lot ding again! Humberto now knows this guy so if anyone wants a paint job done in Mexico for 1/3 the cost in Mazatlan, come and see mi amigo Humberto! It is ten days since the painter drove the car away. He told me it would take ten days so I am a little anxious. I mentioned this to our host, Humberto and he told me to be patient, the man is an artist and cannot be rushed. That is fine but I have visions of the car still sitting untouched in the shop. I know this is not reasonable because I am sure he wants the 2500 pesos I still owe him and the car must be delivered finished before he gets this. I think I will ask Humberto's worker to stop by the paint shop on his way home and check on things. We have three more days paid in the RV park and I want to go sightseeing. Umberto informs me the car is done and will be delivered today (Jan 24). Stay tuned! A mixed emotion day! I am sure most of you will remember most if not all of these photos. 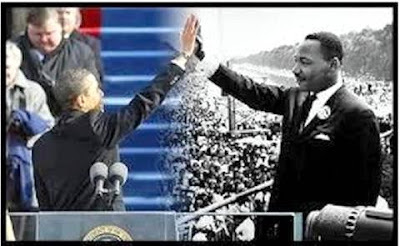 It is important to remember our past. It is a long but fulfilling journey we are on and we are nowhere near finished. Humberto lit his fire last night! His worker stacks all the tree trimmings and fallen branches in a big pile and every once in a while when there are a few people in the park, it gets lit. Last night after dark, Humberto invited everyone to the fire area and lit the five foot high pile of very dry wood. Here are the people present, sorry, no photos. A Jewish couple who have lived in Mexico City for many years. Solomon and Humberto have been friends for decades and he and his wife have a small trailer here in the park year around. They visit when they can. Solomon and his wife were Humberto's first customers when he opened the park. 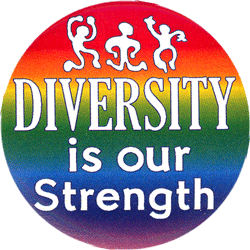 Their son teaches at the University of Victoria, BC. Rosella, a woman from Italy who lives and works in Mexico City. Her and her daughter leave their motorhome parked here. These people were all here when we spent Christmas here four years ago. A young family from Argentina who live in Mexico City. He is a computer programmer and systems guy who, after completing his education in Argentina had three job offers to choose from, one each in Chile, Holland and Mexico. They chose Mexico and have been here for many years, Their three children were born in Mexico and have dual citizenship. They have a permanent trailer here and come for three weekends every month. A Mexican family from Toluca with two teenage boys. She is a dentist and he works in an office. Their 16 year old son, David is a very intelligent young man who speaks perfect English which he learned from watching TV. He is going to be a doctor. His older brother did not come to the fire so we did not meet him. They are camping in a tent. David promises to comment on my Blog. Humberto told us the story of how he came to buy the RV park many years ago and some history of the land which was an onion field when he bought it for 6 (old) pesos a square meter back in the seventies. He says this was "a fortune" back then. We all talked for hours in a variety of languages! It is like the United Nations here. Come and visit Humberto, you will love it here! 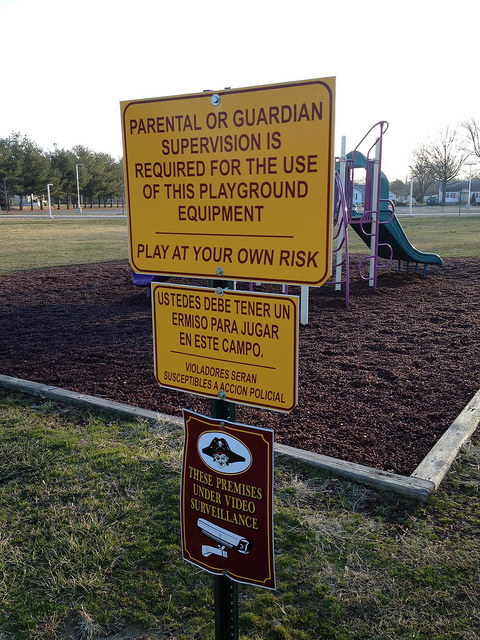 This sign was posted on a playground in Milford, Delaware. The English version is quite clear, children need parental or guardian supervision to play. The Spanish version is also quite clear but carries a totally different message. It says, "You must have a permit to play here or you will be subject to police action". The bottom sign indicates there is video surveillance just in case any brown kids think they can dare to play on the playground without the proper "papers". 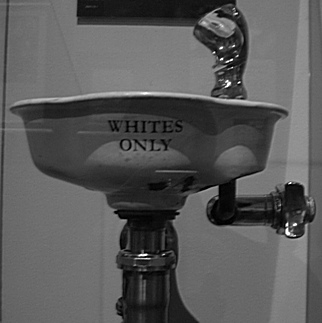 I wonder what the signs on their water fountains say? And then they ask, "Why does everyone dislike us?" Atlacholoaya is the little village near the RV park where Humberto's worker lives and where the car is being painted. Today we caught a motorcycle taxi and went to see how the job was progressing. It was a very fun ten peso (eighty cent) ride to the village. We went to the paint shop where the car is "maybe" half finished. He has cut out the rust and welded in new metal and started hand sanding the other side. He proudly showed us a stack of photos showing some of his work and I must admit, it looks like he does a good job. There were some nice looking paint jobs in the photos. I asked him (or tried to) if it would be ready when promised and he assured me (I think) that it would be. We had our cab take us back to the centro of the little village where we walked around for a while and bought a glass of orange juice and a container of cut up fruit to nibble on. People were very friendly and the village was very clean. Look Where We Are Headed!